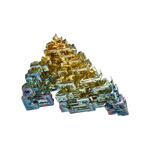 Bismuth is a pure metallic element similar to lead in both colour and weight. 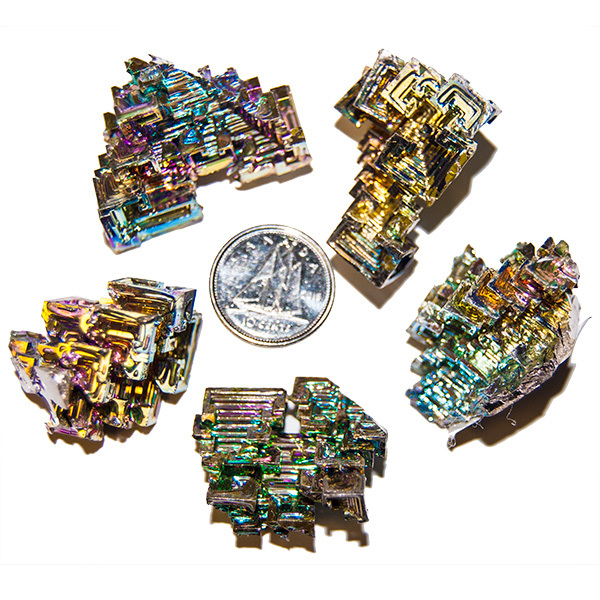 It is found in nature in small quantities in the cubic crystalline state. It was discovered by a West German scientist that unusual box-like shapes could be formed by cooling molten bismuth in a centrifuge.